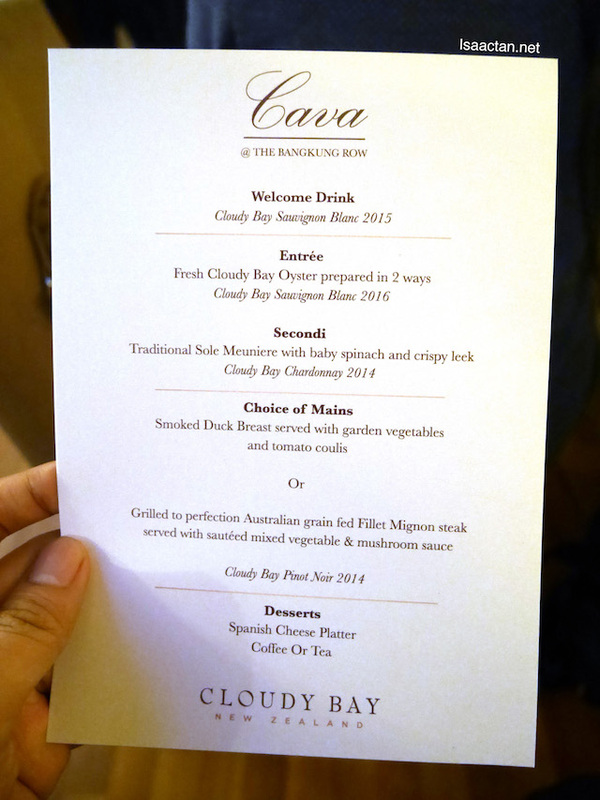 So there I was over at Cava Bangsar the other afternoon for a wonderful luncheon in conjunction with the launch of Cloudy Bay Sauvignon Blanc 2016. Cloudy Bay launched its 32nd vintage that captures the essence of its pristine origins. It is a wine that speaks of its vineyards located in the heart of the Wairau Valley, between the Richmond Ranges to the west and the Wither Hills to the east, in Marlborough, New Zealand. Representing Cloudy Bay, Jim White was present to share with us his role as the brand’s very own viticulturist and insights into this season’s harvest. Jim White said of the wine, “Each year at the turn of the season, anticipation builds over this release. For 32 years now, we have refined our approach to Sauvignon Blanc winemaking and year by year, we distill the bright characteristics of our stunning region in a bottle for all to enjoy”. 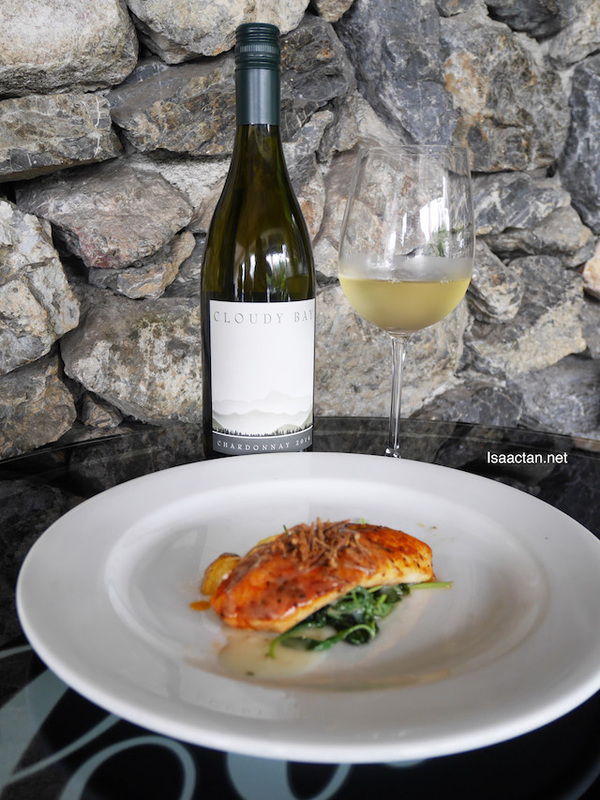 Brimming with kaffir lime, lemon zest and nectarine aromatics and an orange blossom perfume, Cloudy Bay Sauvignon Blanc 2016 is vibrant and bright. 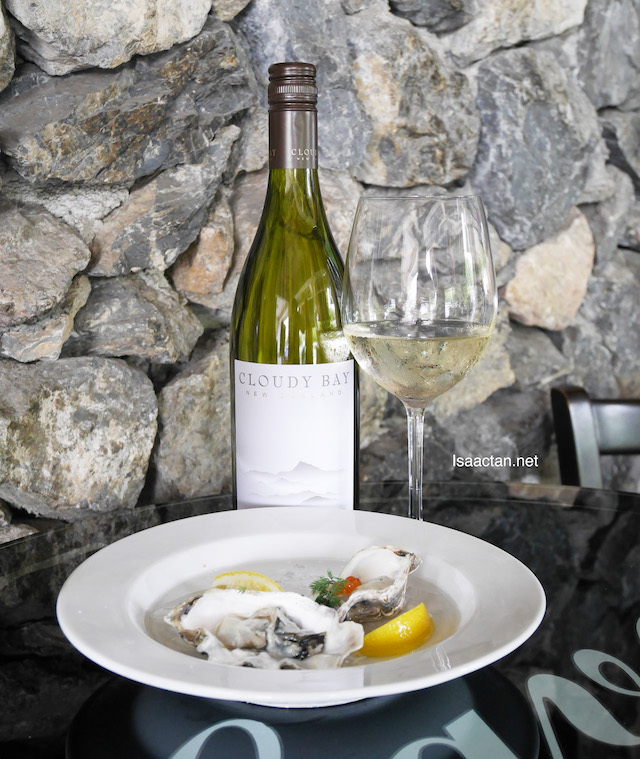 On the palate, its ripe citrus and stone fruit flavours complement the sleek acid architecture characteristic of Cloudy Bay’s Sauvignon Blanc. It is the unmistakable aromas, ripe fruit flavours and fine structure that makes Cloudy Bay synonymous with premium Sauvignon Blanc globally. Bring on the food pairing. 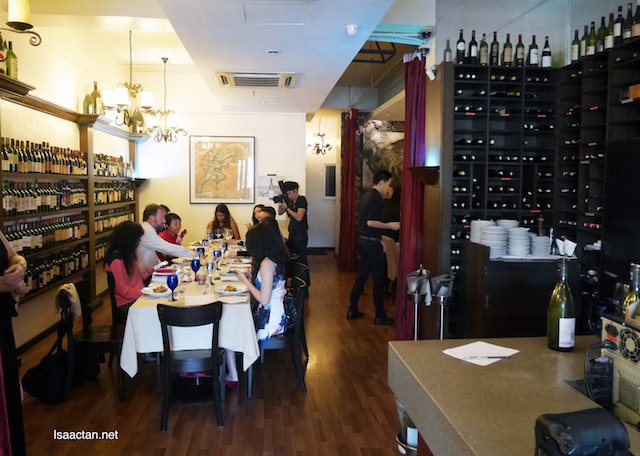 It was indeed a beautiful afternoon out at Cava, Bangsar where we were treeated to an ultimate wine pairing lunch featuring a four-course menu. 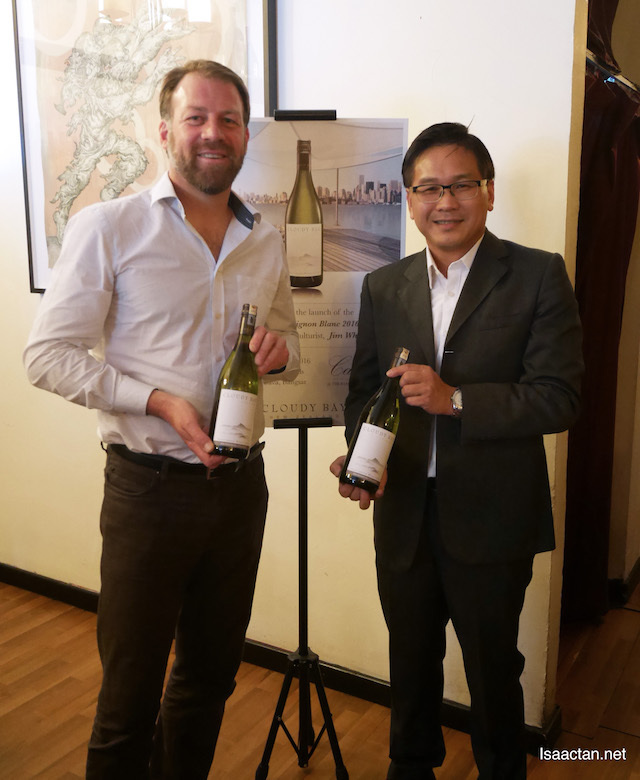 Jim White from Cloudy Bay brought us through the tasting notes of the new Cloudy Bay Sauvignon Blanc 2016 as well as other wines from the Cloudy Bay portfolio. 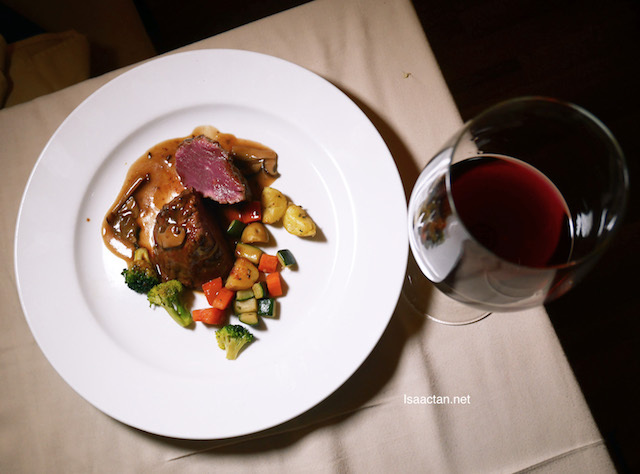 The food was great, my favourite being the awesome grilled to perfection Australian grain fed Fillet Mignon Steak served with sauteed mixed vegetables and mushroom sauce. Being a meat lover, I do like how it was done, medium rare just the way I like. 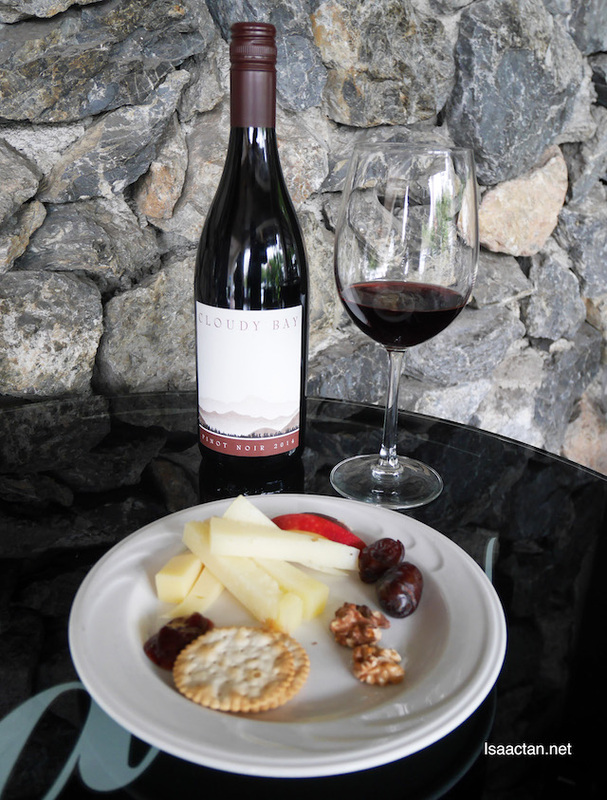 Paired with Cloudy Bay Pinot Noir 2014, I could not think of a better combination. There you have it. The release of the Cloudy Bay Sauvignon Blanc 2016 also coincides with the launch of a refreshed label. 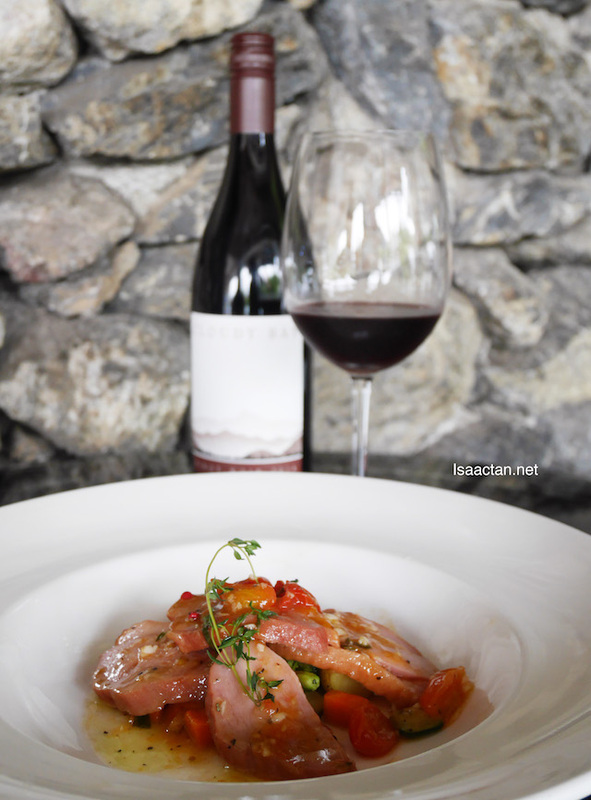 With carefully chosen materials, the label remains true to the tenets of luxury that have long informed Cloudy Bay wine. The delicate design of the label represents the rare sight of the wondrous mist that rolls along the Richmond Ranges. Cloudy Bay Sauvignon Blanc 2016 will be available at BIG, Jaya Grover, GCH group and participating outlets from November 2016 onwards. I don't drink but can I just take the food. They simply look delicious! New Zealand? Didn't notice that there but then, I was not even looking. I don't drink either.